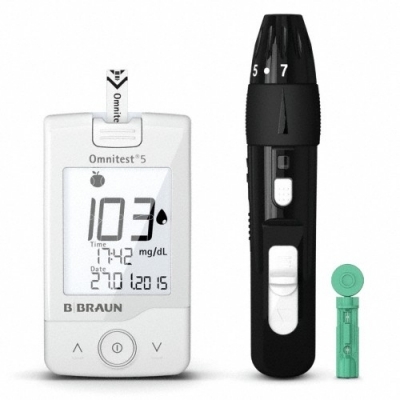 Omnitest 5 is a blood glucose measurement device with integrated Bluetooth module for wireless transfer of readings and metadata, allowing for integration into app-based diabetes management solutions. Omnitest 5 complies with specification of Continua certification for wireless communication compatibility. For the compatibility between Glucose Sensor and Collector, it also follows Design Guidelines Version 2017 by continua. The architectural description of Omnitest 5 is bellowing figure.